As a Director of a Private Foundation, I understand how quickly time moves forward each week to meet goals for planning events and social media campaigns. As our organization is impacted by the graduation calendar, our year begins its busiest season starting in June. We are a private organization that assists students participating in summer internships and discovery educational programs on Nantucket Island in Massachusetts. We have a procedure twice a year that evaluates all our social media trends for our organization. We first review our applications i.e. 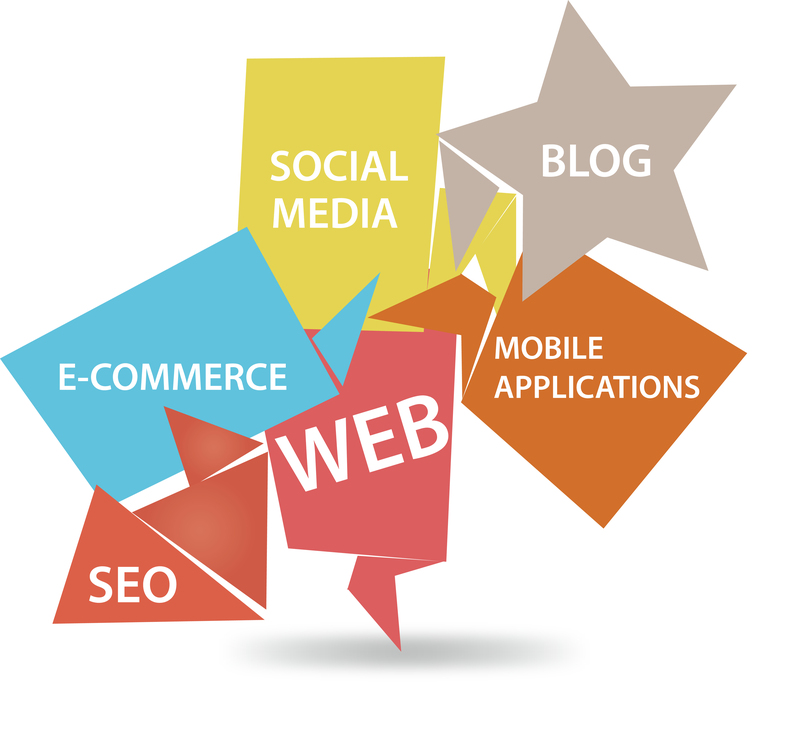 Blog, Web presence, Mobile Applications and SEO analytics. What can our organization do better and how do we transition these platforms for more visibility? My recommendation is to always evaluate the target audience, organizational priorities and budget. We thought it necessary to deploy some outside research to help boost our philanthropy. Trends are indicating that nonprofit organizations are discovering that social media sites offer an enormous global footprint. In 2013, seventy two percent of the charitable giving came from individuals (The Foundation Center, 2013). Retention rates are about half of this number. This suggests that the real work is in motivating contributors to continue to donate. The trends do appear very favorable for nonprofit leaders to empower strategies to promote volunteerism and donor participation. Donor online programs are the highest challenge for nonprofit organizations as getting people to continue to fund projects takes relationship growth and trust. Dr. William J. Ward states that “a true relationship has to be earned”. There must be a trust building process growing the donor base. Research shows that a primary source of communication for nonprofits continues to develop through a person to person network in a community outreach project or event. Relationship building should be at the center of the organizational objectives. As you can see the potential that nonprofit organizations can communicate is phenomenal. Gartner research predicts that social commerce will reach $30 billion annually by 2015 (Macarthy, 2014). Nonprofit organizations have strong opportunities to grow and succeed. The organizations and its members are on a journey that must stay goal oriented to retain continued support. The advantage to deploying media platforms is their ability to harmonize all of the many parts of the organization. A list of social media tools are shown below that will help foster these relationships. This is where the organization gets to work their creative license to portray specifically who and where they want the media to take the reader. Instagram is an excellent way to present a live event the will provide carry back to real photos and video. There are 100 million monthly active users (Delan, 2013). What is great about the software is the ability to also place a caption or inspirational statement to engage your audience. Crowdfunding a Project: This is a financing strategy for raising money for a particular purpose. This is not a program for an ongoing fundraising program. It does work well for a specific event. Indiegogo is a good fit for this type of social media application. Crowdfunding is excellent for funding small projects such as students going to a project site in a community in need. Google+ Page for NonProfits connects you to real life people through a group video platform. Video conversations are a great way to social network and express yourself in a way that adds a personalization to your organization.This type of technology can be an opportunity to offer a small webinar educating your audience to what your organization is doing to benefit the community its serves. Be Proactive and Believe in Your Strength to Achieve ! 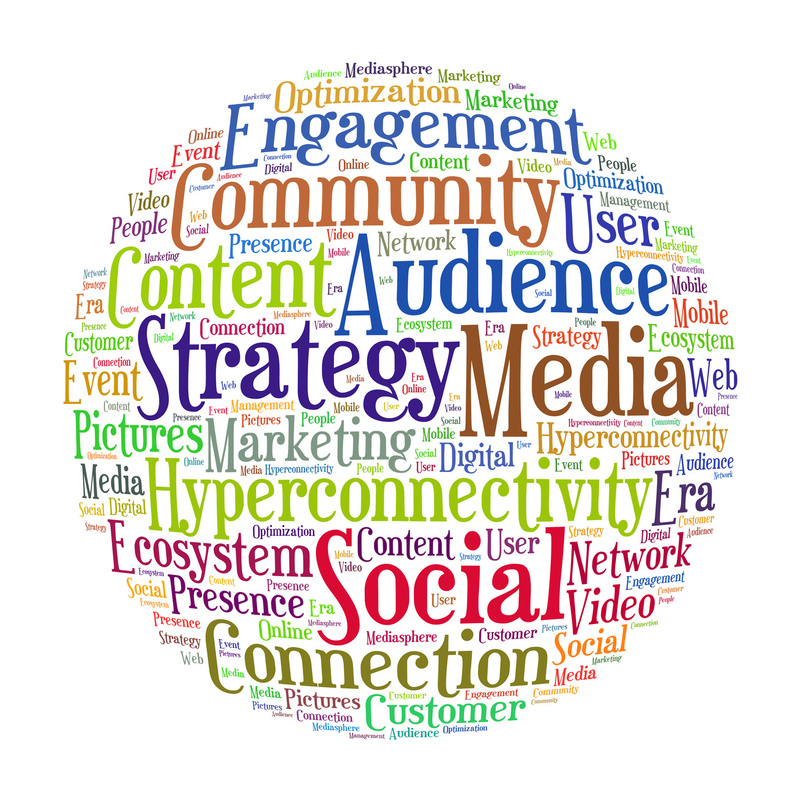 Mandates for Social Media Marketing Success. Authored by Dr. William J. Ward. NCCS National Center for Charitable Statistics. Top 5 Instagram Best Practices for Nonprofits. Authored by Nonprofit Tech for Good.